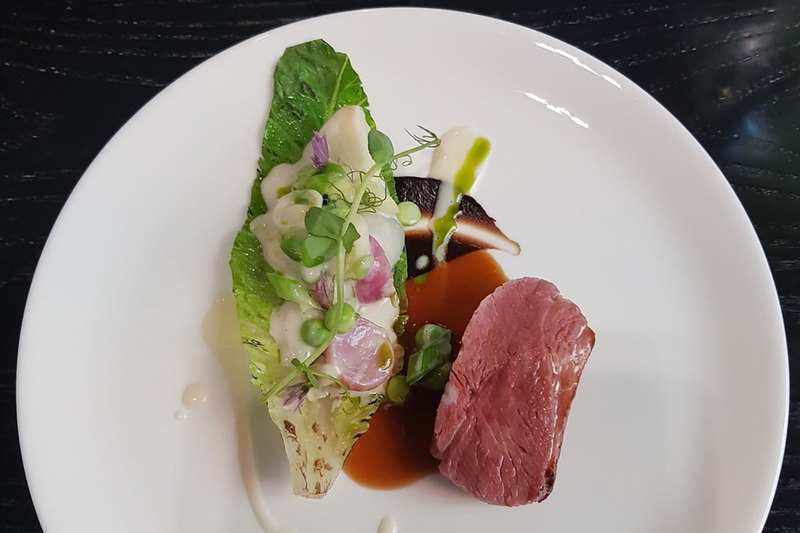 Once more famous for its Dunlop tyres than its Michelin stars, Birmingham’s transformation into a proper food city has been breathtaking, turning the best restaurants in Birmingham into gastronomic destinations as worthy of a visit as top eateries in London. 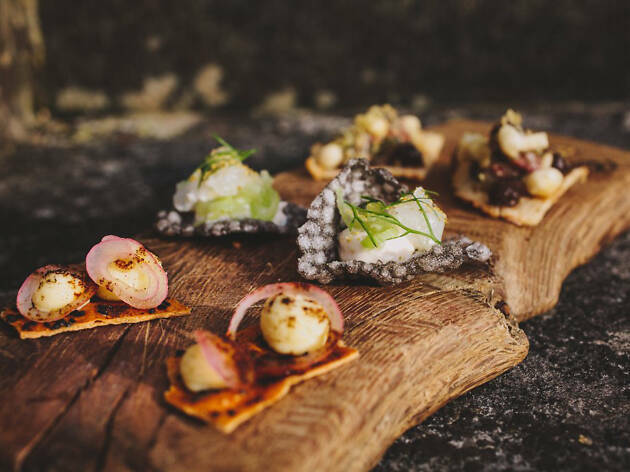 The former Workshop of the World is now the Kitchen of England, and the last decade in particular has seen it cement a reputation as a culinary destination in its own right. 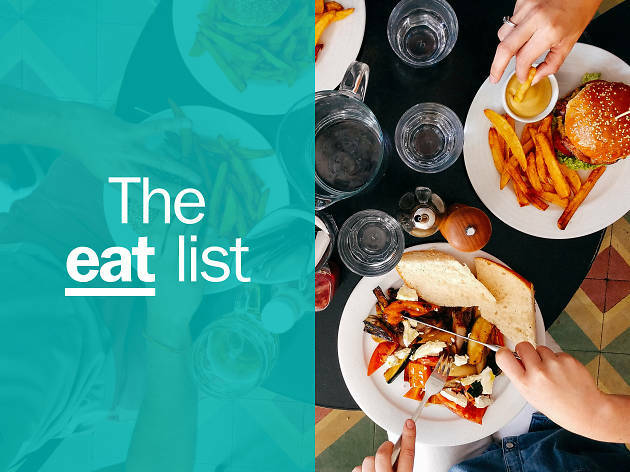 This newly earned status goes far beyond its famous balti houses and Indian restaurants, though they rank among the UK’s very best. And it reaches further than its celebrated mini-constellation of Michelin stars, because wherever you look, new and exciting restaurants keep popping up. Some are expensive, and some are cheap as chips. One or two are already big names, while others are plucky home grown independents determined to create their own niche. But, for every culture and nationality that lives side-by-side in this extraordinary, resilient and welcoming city, there are new eateries to explore and new delicacies to try. Hungry? 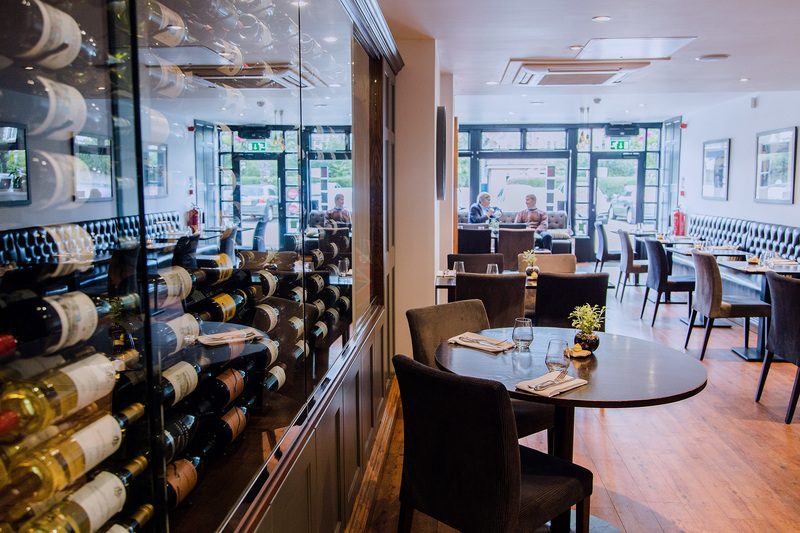 Take a seat, peruse the menu and take your pick from Birmingham’s best. Why go? Michelin-starred grandeur to suit any special occasion. In 2013, Adam's began life as a less than glamorous pop-up in a former sandwich shop. Thanks to subsequent high demand and an almost cult-like following, Adam's amped up the production pace and outgrew its original location (receiving a Michelin star in the process). 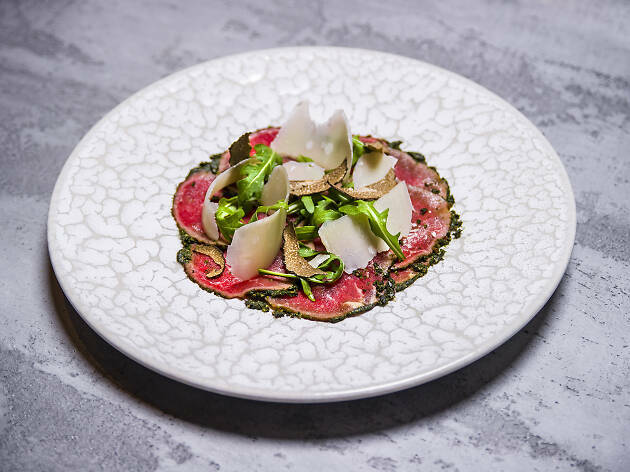 These days, you'll find Adam's in a much grander premise on Waterloo Street, where contemporary fine dining is at the heart of the operation. 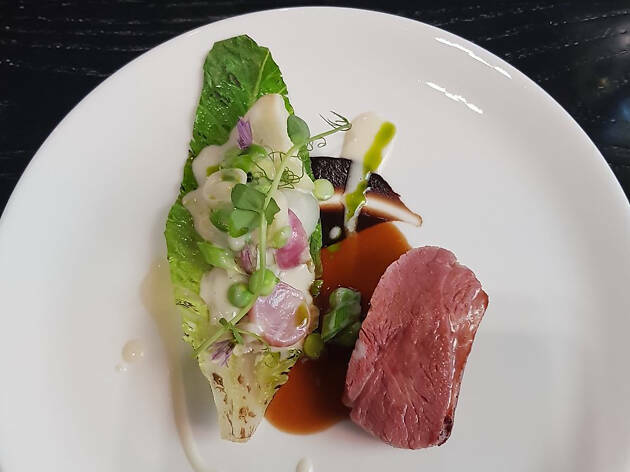 If you're feeling particularly peckish, opt for the tasting menu, where you'll get to nibble on eight different mouthwatering courses each served with specially paired vino. 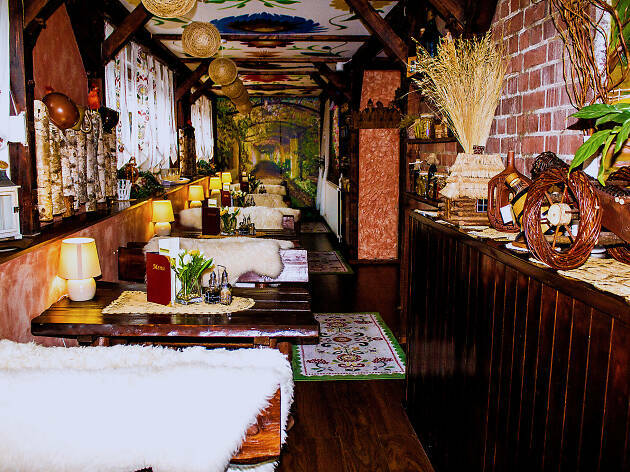 It isn’t cheap, but the quality is high and offers a bit of gastronomic adventure. 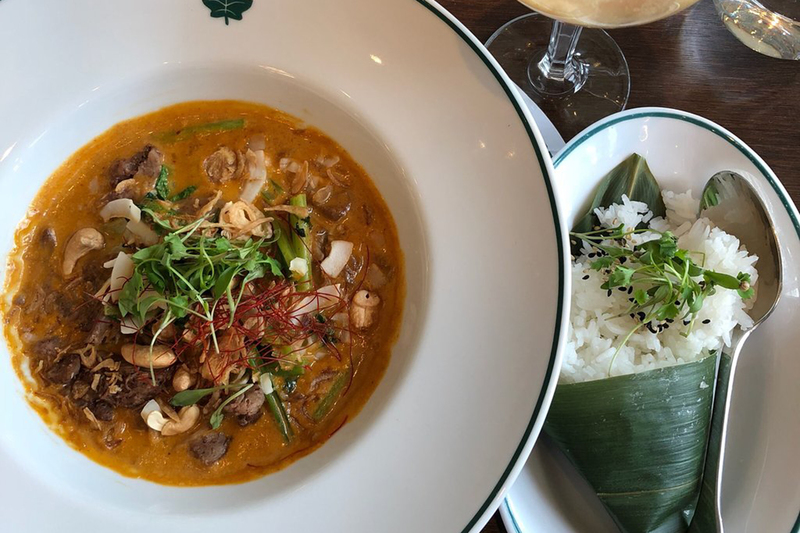 After all, it's not every day that you get to tuck into crab cashew satay. Why go? 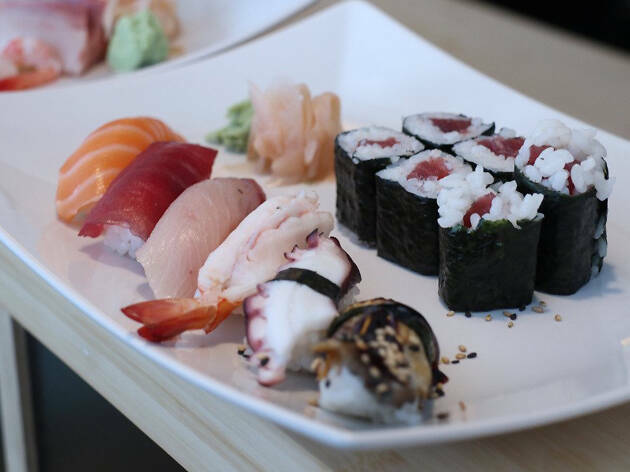 This is, put simply, the best sushi in Birmingham. Japanese sushi from a Polish chef on Bristol Street – how Brummie can you get? Gaijin means “outsider,” but, as we all know, in Birmingham, there’s no such thing as an outsider. Nevertheless, Michal Kubiak endears himself to his adopted home city with some expertly prepared and beautifully presented sushi and sashimi, in a tiny ten-seater restaurant that maintains a minimalist Japanese aesthetic but delivers maximum bang for your buck. Why go? To devour elevated Indian food in high-end surrounds. Birmingham super chef Aktar Islam is going all out to win a Michelin star with this posh progressive Indian restaurant on Summer Row. 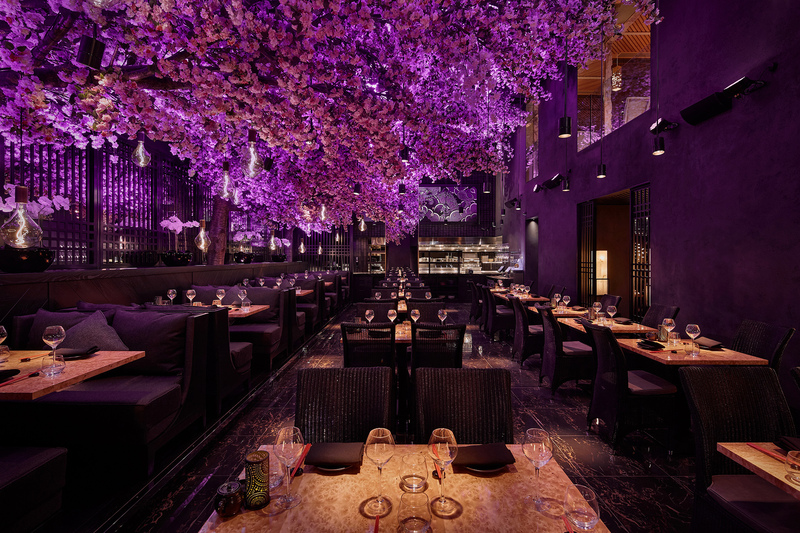 From the stunning cherry-blossom decked bar to the bustling open kitchen, the emphasis is firmly on style and expression. And the former Lasan chef and TV star’s reinterpretations of Indian classics like laal maans and hyderabadi biryani are truly inspired. Why go? 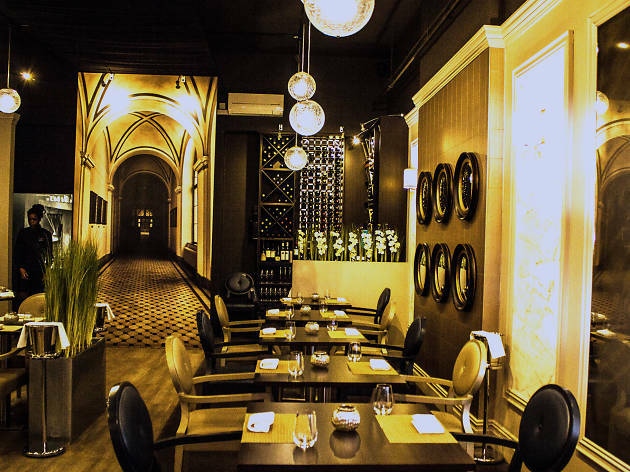 Top-quality European dishes in the kind of elegant surrounds you'd expect at a wedding. One of the city’s first Michelin-starred restaurants, Simpsons is still a shining destination for fine dining. 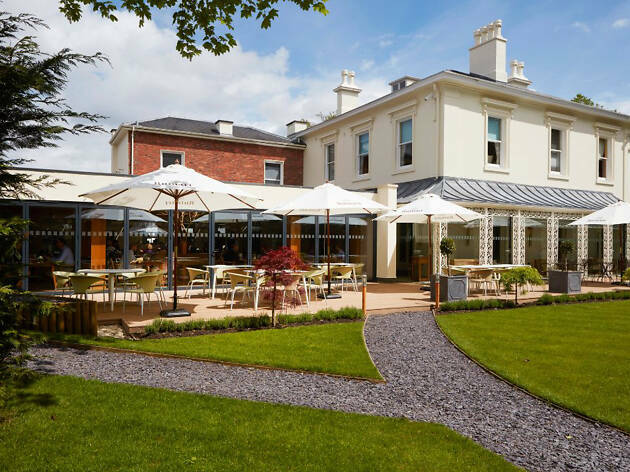 Located in the leafy suburb of Edgbaston, the pretty garden of this grand Georgian restaurant and guest house is a draw in summer and makes a perfect backdrop for chef Luke Tipping’s seasonal menu. Why go? For big celebrations in unfussy surrounds. Chef Glynn Purnell is a lynchpin of Birmingham’s gastronomic scene, famous for his nose-to-tail cooking. Having won Birmingham one of its first Michelin stars at a previous restaurant, Purnell set up shop on his own soon after, where, sure enough, the Michelin gods came knocking again. 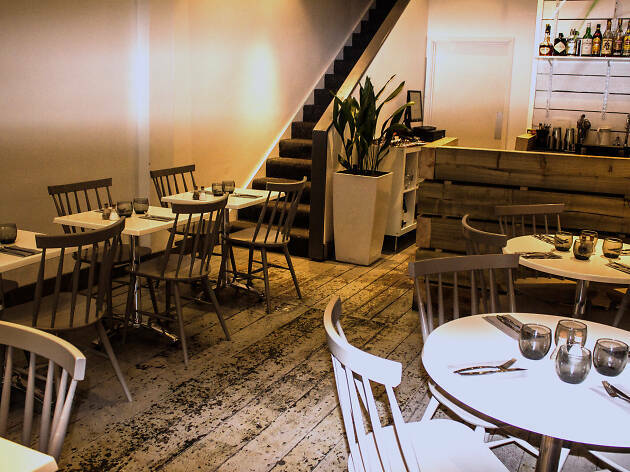 Try the Brummie tapes menu, which spans from poppadums to slow-cooked beef. Why go? Michelin-starred dishes that’ll excite even the most discerning diner. This intimate and friendly neighbourhood restaurant has wowed the critics and counts a Michelin star among its many awards. It’s headed up by chef Brad Carter, who trained at Birmingham’s renowned College of Food (now University College Birmingham). His creative cooking focuses on great British produce, with each dish made up of three key ingredients. Why go? To eat a meal that looks as good as the date you’ll be scoring major points with. 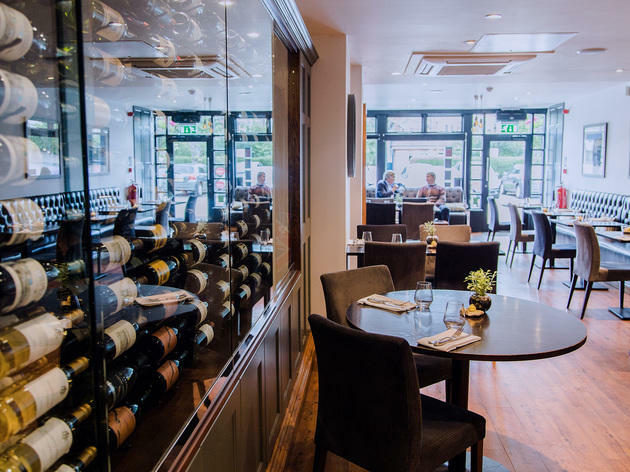 Housed in an upmarket manor hotel with a walled Victorian garden, Peel’s is the first restaurant in Solihull to receive a Michelin star. A succession of locally rooted chefs have helped to renovate and elevate the place to its current high standard. The menu focuses on simplicity, with an emphasis on high-quality produce to put together informal but well thought-out dishes. Why go? To impress that special someone without breaking the bank. 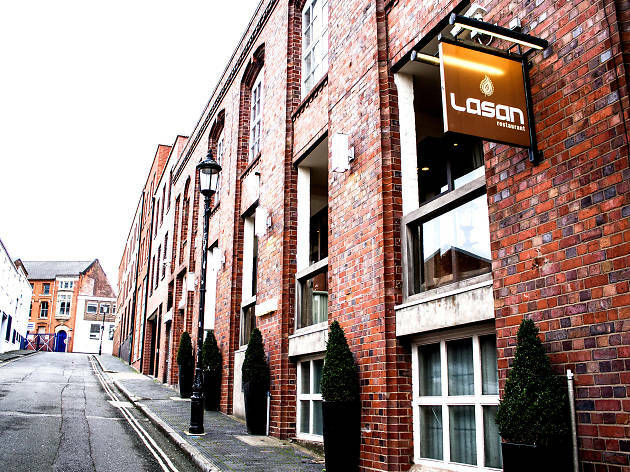 Possibly Birmingham’s best-known Indian restaurant, Lasan has ridden a wave of publicity ever since it was featured on Gordon Ramsay’s The F Word in 2010. The décor is a fusion of modern and traditional; fancy mirrors and ornaments adorn the space. Fine dining is the guiding principle at Lasan and every dish is carefully constructed and beautifully presented. Why go? Modern British fare with a cool Scandi aesthetic. It hasn’t enjoyed the same hype as some Birmingham restaurants we could mention, but this intimate Jewellery Quarter spot is quietly making a name for itself with its Nordic-inspired modern British fare. Chef Ben Tesh spent a very brief spell as a stage at Noma, but what he learnt shows in every thoughtfully presented dish. The stripped-back décor provides further evidence of Scandi-style, but what the chef manages to conjure with fine English ingredients is far flashier. One to watch. Why go? 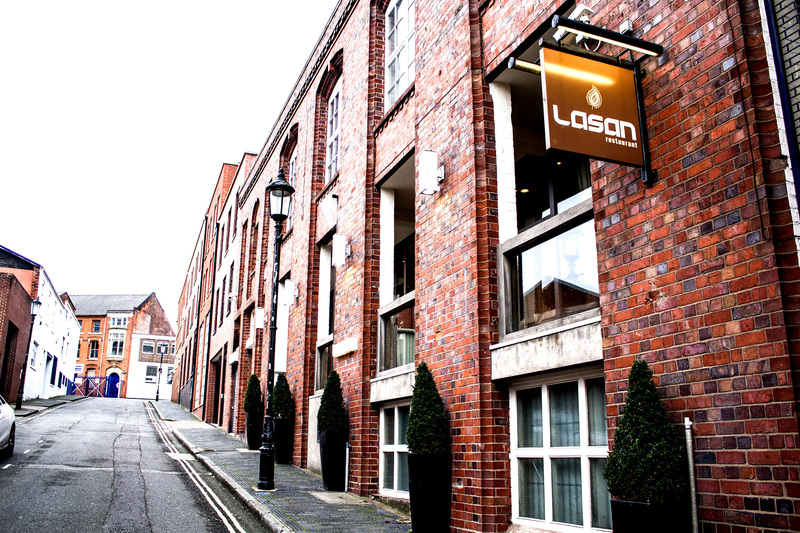 A stunningly beautiful game-changer for Chinese food in Brum. 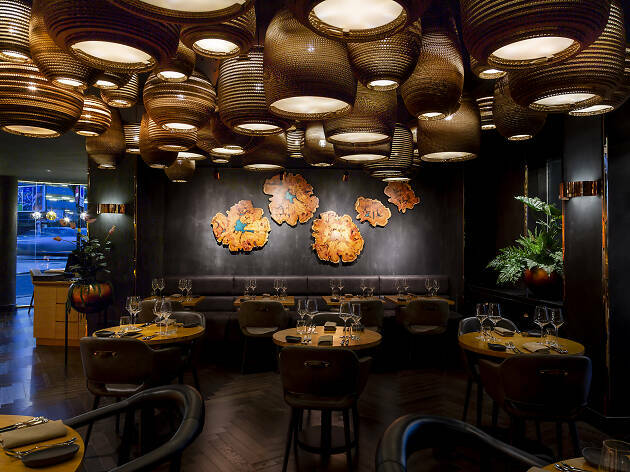 Tattu has transformed the old basement in the grade II listed Grand Hotel, and its progressive menu will transform the way you think about Chinese food. 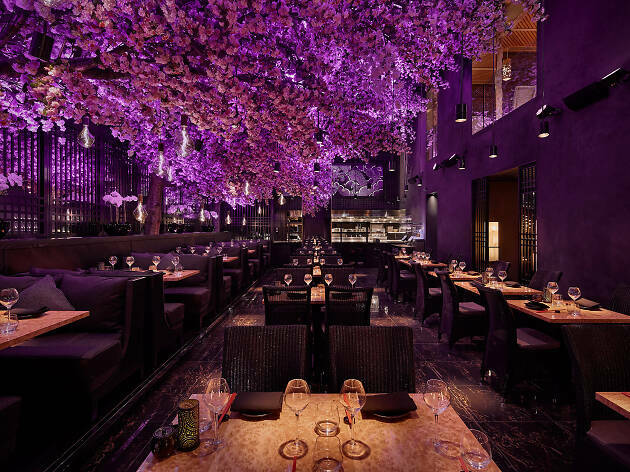 With its sleek lines and cherry blossom flourishes, the opulent setting at this new top-end restaurant feels so right to indulge in imaginative dishes like the sirloin of wagyu beef with Nikka-marinated foie gras. Truly uplifting. Why go? A joyful setting for some inspired Italian food. Check out the wood-fired pizzas too. Aktar Islam’s been at it again. Not content with dragging Indian food kicking and screaming into the 21st century, he has now stamped his unique brand of flair and imagination onto traditional Italian food. The menu is seasonal, but the décor is timeless – fiercely cutting-edge, yet somehow rustic with warm lighting and organic wooden finishes. This could be the Italian restaurant Birmingham has been crying out for. Why go? 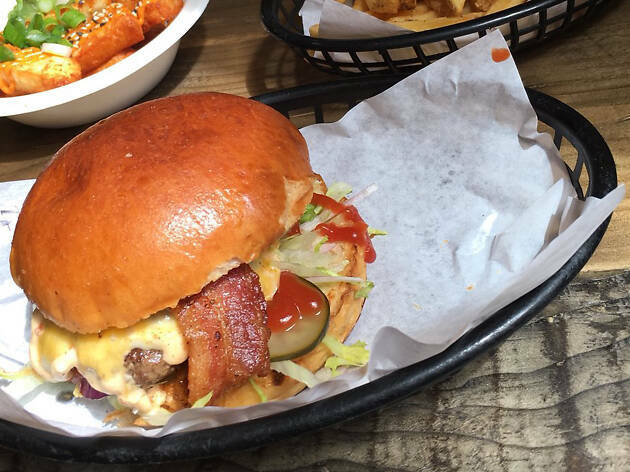 Hip hop megastar Drake ate here, which is the ultimate kudos for a burger bar. This effortlessly hip street food joint, which spent a couple of years roaming the city, has found a permanent home in a Digbeth archway. Launched by a bunch of designers, it provides a fun atmosphere in which to enjoy innovative patties and craft beers. Self-professed to be “patty pimps and purveyors of filth,” the menu sounds deliciously messy – the Alabama slammer a particular highlight: a boneless chicken thigh with a ginger and lime slaw. Tasty. Why go? Somewhere quirky to hang out with your besties and pick at innovative small plates. 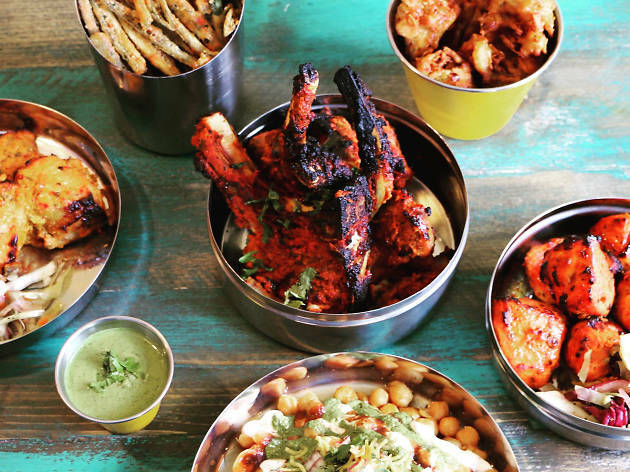 This colourful Indian street food joint plays on tradition, but jazzes it up for the city crowd. From the décor – mismatched furniture, exposed brick walls, big murals of Indian brand logos – to the talis, the selection of which include pani puri (potato and chickpea dumplings), chilli cheese on toast and okra (ladies fingers) fries. Amongst the craft beers, you'll also find lassis, masala chai and Indian soft drinks. Why go? An evening here will satisfy even the fussiest craft beer enthusiast. 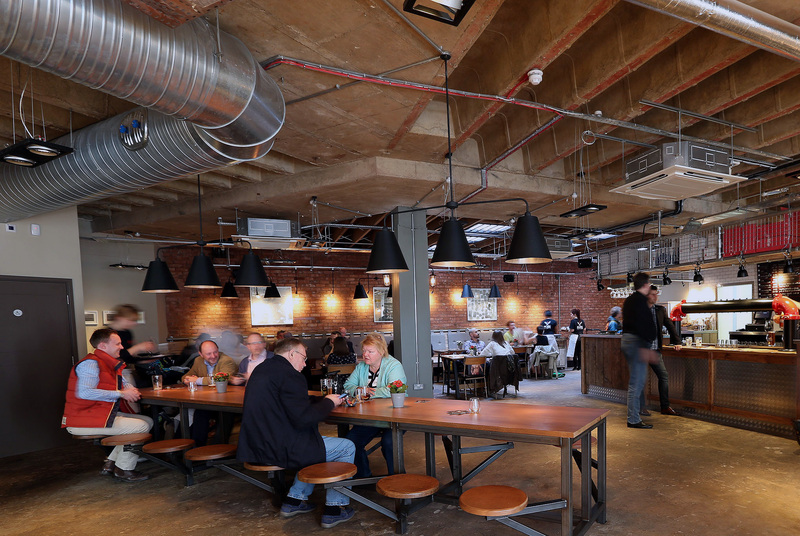 Despite offering more than 100 beers, Purecraft is often the pick of Brum’s gin-swigging contingent too. 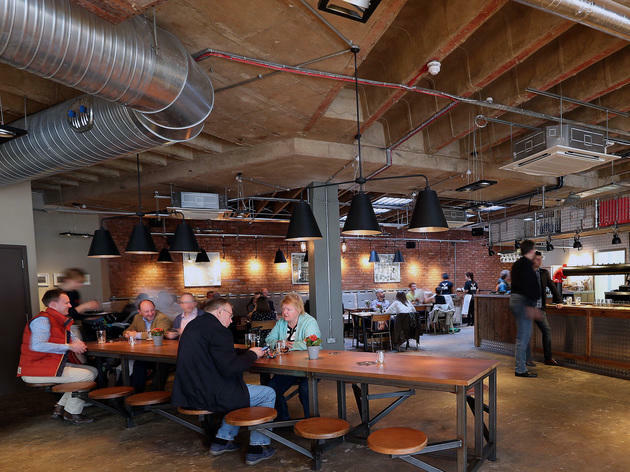 As well as a more substantial food menu – itself employing an array of ales and lagers as ingredients – a plethora of moreish, pastry-based bar bites keeps the rabble on the right side of lively all evening. Why go? 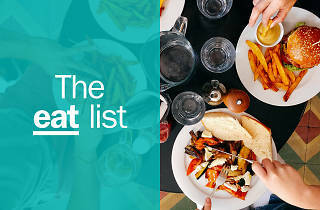 Fuss-free dining that’d especially suit a break in a shopping trip. 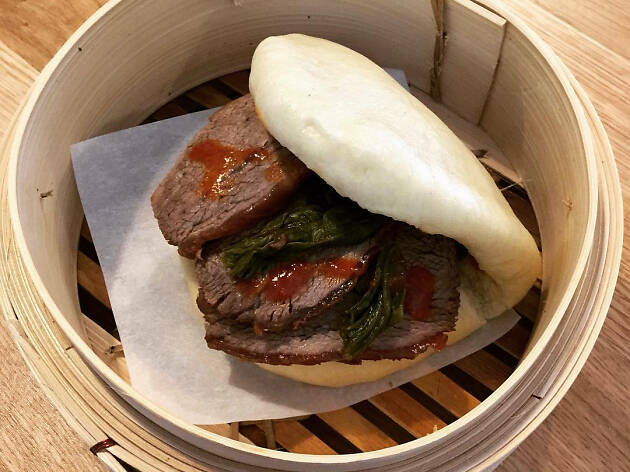 The city’s first bao bar is right here, in the historic Jewellery Quarter, and it’s making your daily bun more fun. While bao is a traditional Chinese street food, Lucky Duck has added its own twist. Fillings here include beef brisket and sour mustard leaf, aubergine and peanut chilli, and fried cod and curry sauce. But it's not just bao on the menu: they specialise in noodles too. Why go? For quality Latin American street food with a bunch of mates. 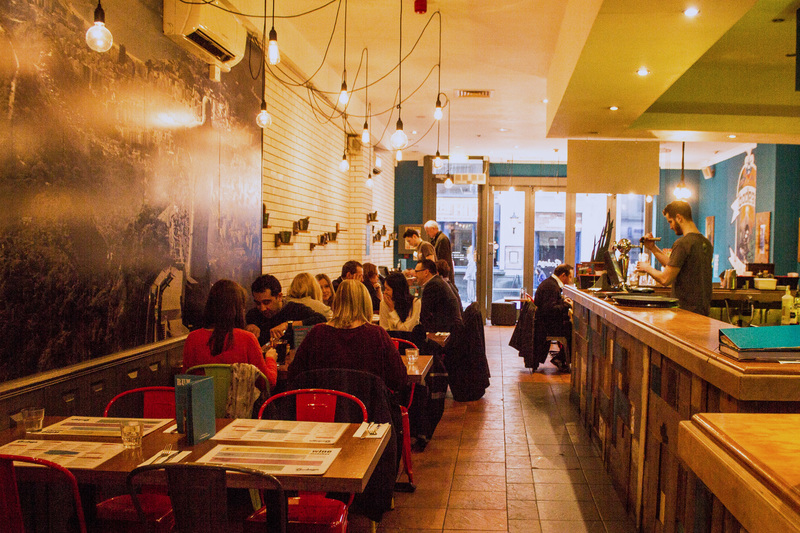 Casual, lively and playful, Bodega is one of the most hard-to-book restaurants in Birmingham. The secret of its success lies in its combination of great food, buzzing atmosphere and killer drinks. 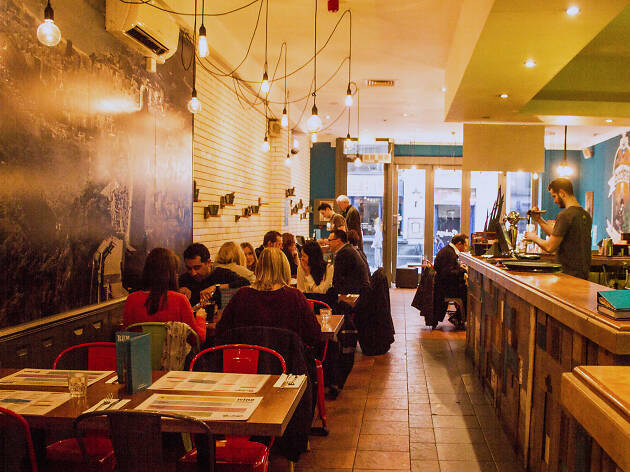 Bodega’s moreish menu of burritos, nachos and must-have sweet potato fries with chipotle mayo may no longer be a novelty, but it’s still pulling in the Brummie crowds. Why go? Take a mate and split a plate of inventive wings. As small as a bantam, but as bold as a rooster, this chicken joint has been stuffed full of punters ever since it opened last year. The modest, industrial styled space works on a first come, first served basis but, given the fast nature of the food, you shouldn't be waiting long. 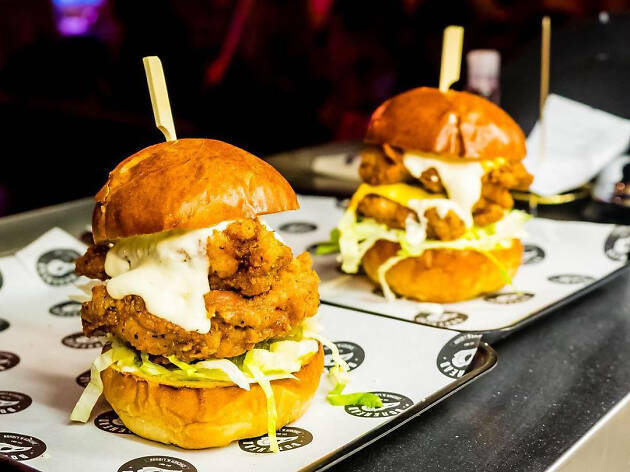 Bonehead's specialty is free-range fried chicken, with takeovers offering more options (Beavertown and Eat Vietnam have already had a go). As a tasty entry point, try the soy honey butter wings with Jack Daniel's syrup. Why go? 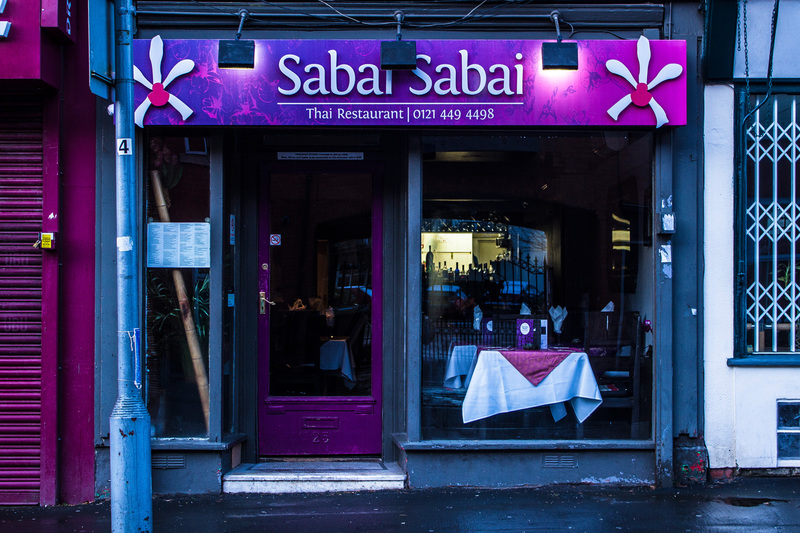 Top quality Thai food in the city centre, with branches in Moseley and Harborne. 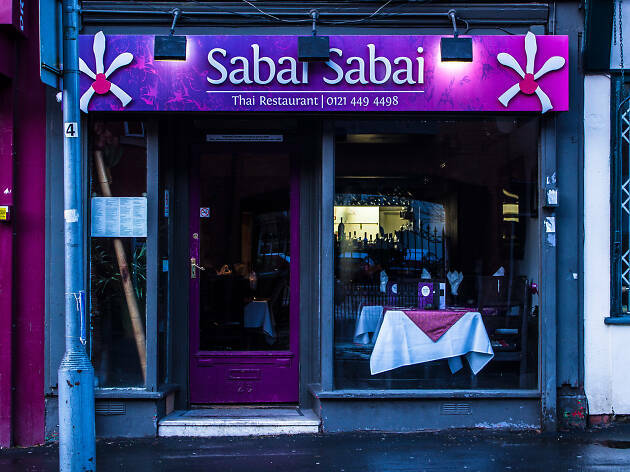 The much-loved Sabai Sabai has now opened a swanky city centre branch in the art deco Legal & General building. 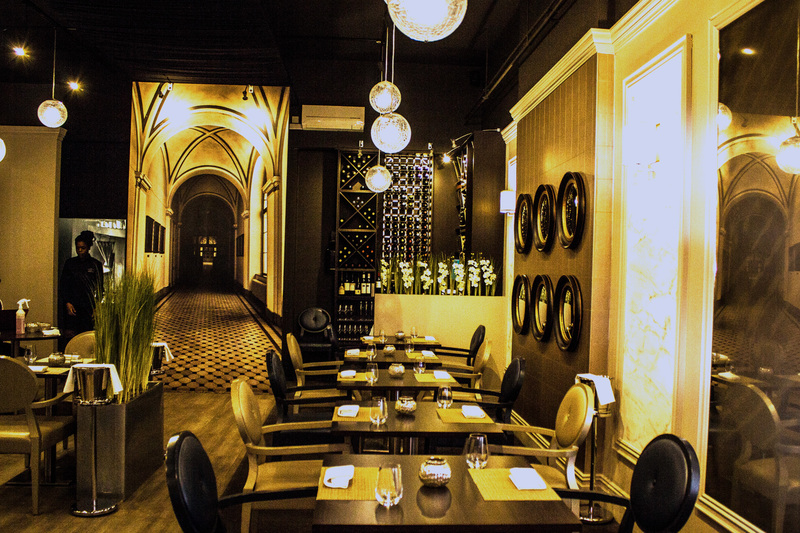 Craving a classic Thai meal in a great location? You can't go wrong with an evening here. 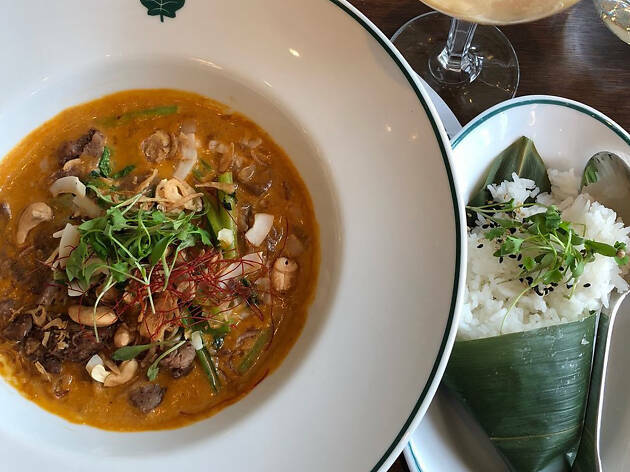 The usual suspects, like pad Thai, satay skewers and green curry are all made expertly well, but to venture outside the box, try the fiery geng bha jungle curry. Why go? Award-winning Italian for food-lovers. 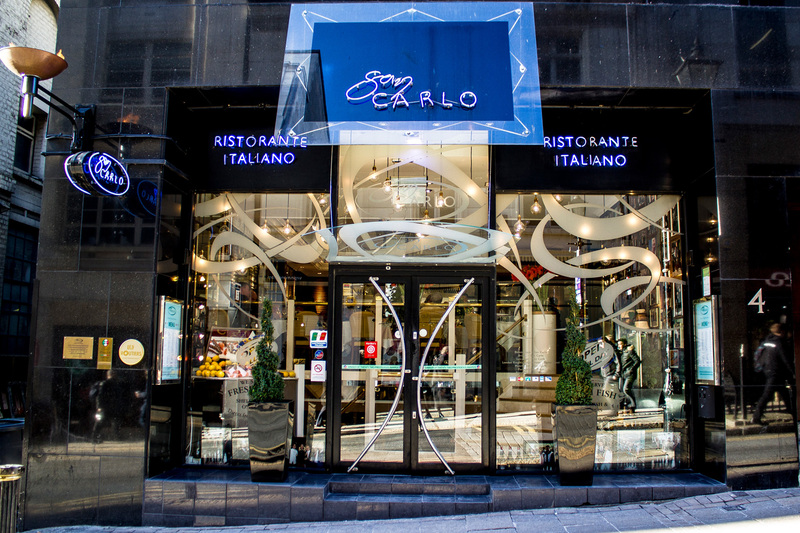 With affordable Italian cuisine and branches across Birmingham, Manchester and Chester, it'd be easy to assume that San Carlo is just another restaurant chain. 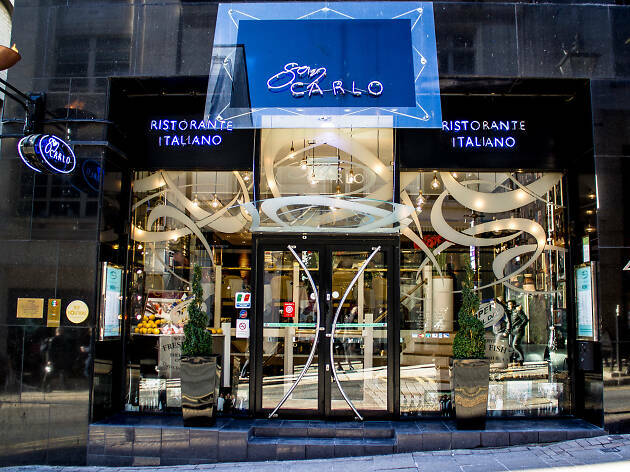 But not only is each restaurant individually stylised, but the lively San Carlo is the recipient of both regional and national foodie awards. There are an astonishing 140+ dishes to choose from, all of which have been created with fresh produce and an aim to push the boundaries of taste combinations. It's also been featured in countless magazines and newspapers – and if that's not enough to convince you, try the lobster ravioli. Why go? Filthy burgers and beers, but clean, honest fun. 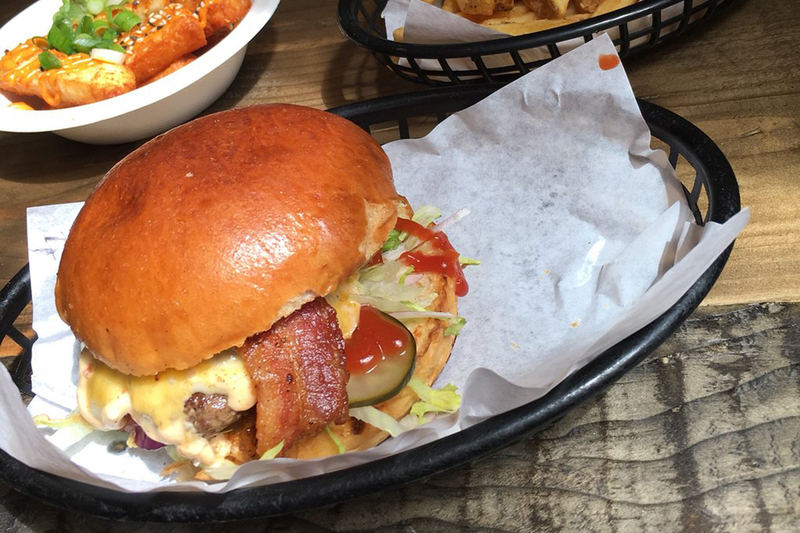 Cool, edgy and lots of fun, The Meat Shack brings its uproariously decadent burgers to a permanent city centre location after years of hounding the streets. 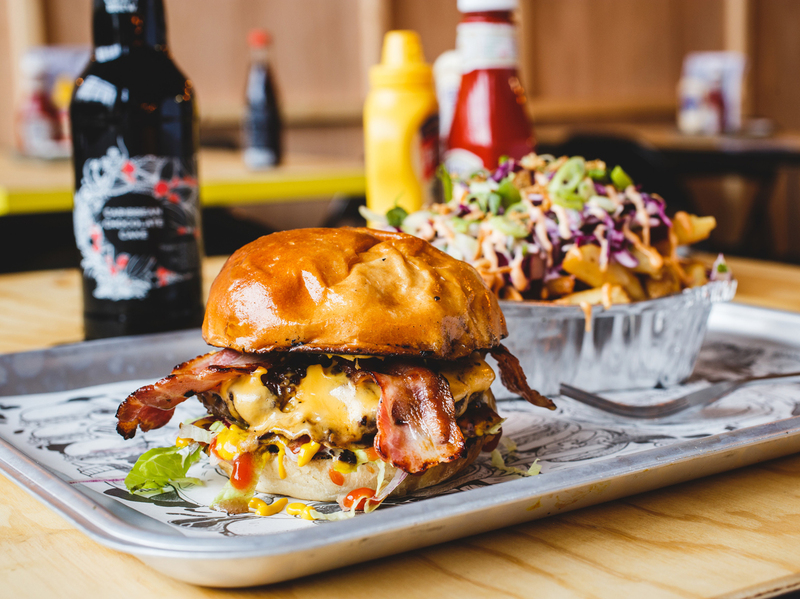 Their trademark smashed patties are a big draw (the Hell Shack packs a hefty punch), but vegetarians can indulge in an equally attractive cheese and mushroom beast called Bella Emberg. Graffiti strewn walls and a back street location make it seem all the more depraved, and gladly so. Why go? Traditional Polish eating that'd suit an evening out with a bunch of mates. 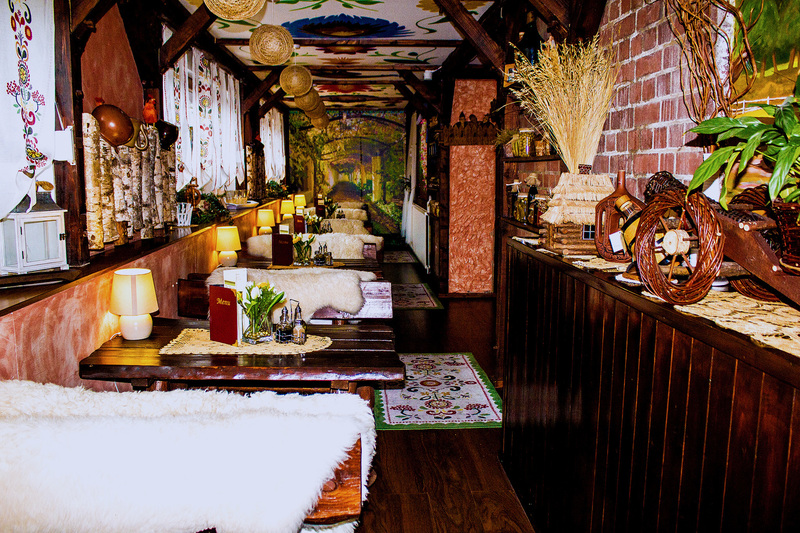 Meaning “tavern” in Polish, Karczma is basically a cosy Polish inn. For starters, the ceiling is thatched and flanked by wooden beams. You'd be hard pressed not to feel at home here. Especially with comforting food that includes dumplings, stew and potato pancakes. Why go? 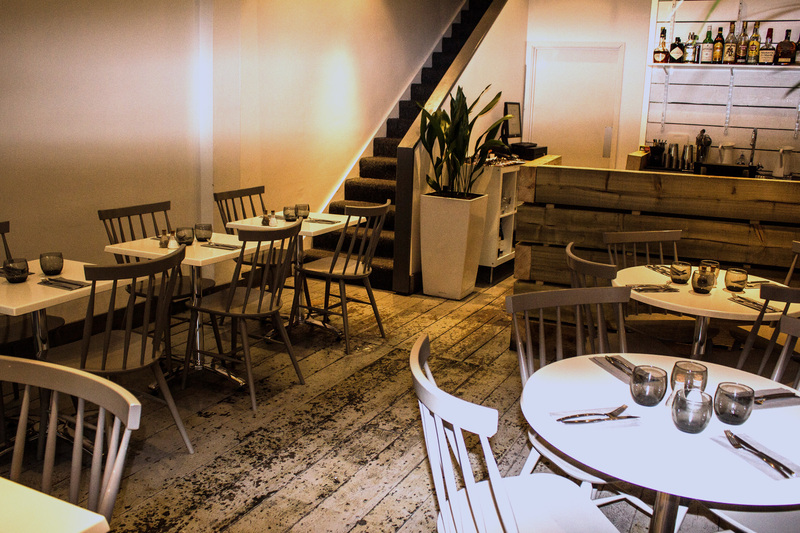 A stylish vegetarian haven that'll impress on a first date. This veggie joint puts a gourmet twist on meat-free meals, without too high a price tag – a three-course meal will set you back just £29. 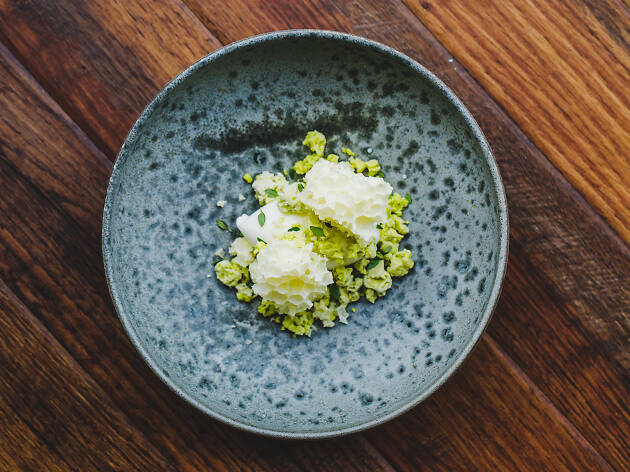 Set up in 2011 and headed up by chef Tony Cridland, 1847's seasonal dishes might include asparagus with avocado mousse or risotto of roasted cauliflower, pearl barley and almond topped with a cured egg. Why go? For a most elegant, yet informal shopping pit stop. 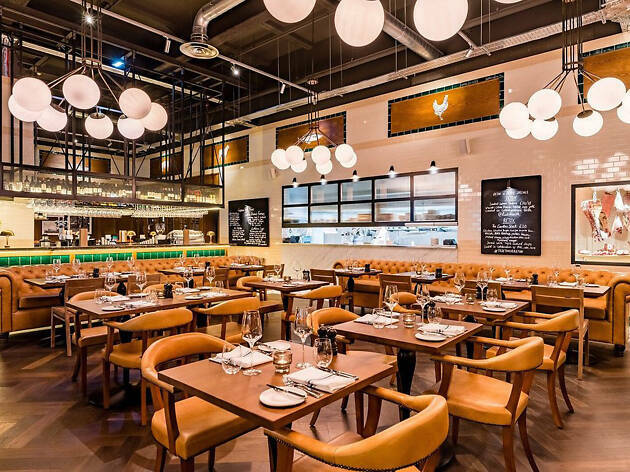 Dripping with class, Tom Aiken’s Birmingham restaurant (his other two are in London) in the upscale Mailbox mall offers well-executed British classics in a polished but casual brasserie setting. The elegance of the place translates well to comforting dishes like fish and chips and butternut pumpkin risotto, and the atmosphere bristles and bounces off the glossy wall-tiles at weekends. Why go? It’s The Ivy. Duh. Already a beloved destination of celebrity types in London, The Ivy arrived in Birmingham with a lot of baggage, which down-to-earth Brummies were soon able to unpack. A solid prawn cocktail, shepherd’s pie and crème brûlée is never going to blow anyone’s socks off, but the flamboyant décor, breezy atmosphere and sheer éclat of The Ivy make it a fun place to just kick back and enjoy. Consider it a triumph of style over substance, and that’s not always a bad thing. Why go? Join Brum’s very own bao house movement. 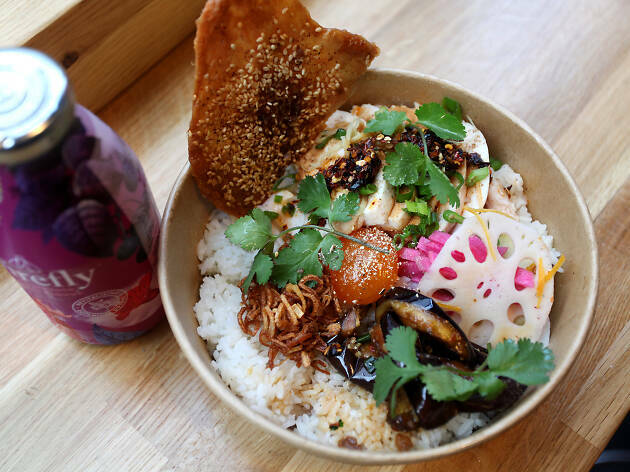 Promising bao, bowls and beer, the tiny Tiger Bites Pig delivers a thoroughly modern take on traditional provincial Chinese recipes. It has rapidly won a reputation for its pillowy-soft steamed buns stuffed with a range of goodies, from red braised pork belly to twice-cooked smoked duck breast. And its close proximity to New Street station makes it a super shout for a bottle and bun before your train home. Looking for a midday pick-me-up? 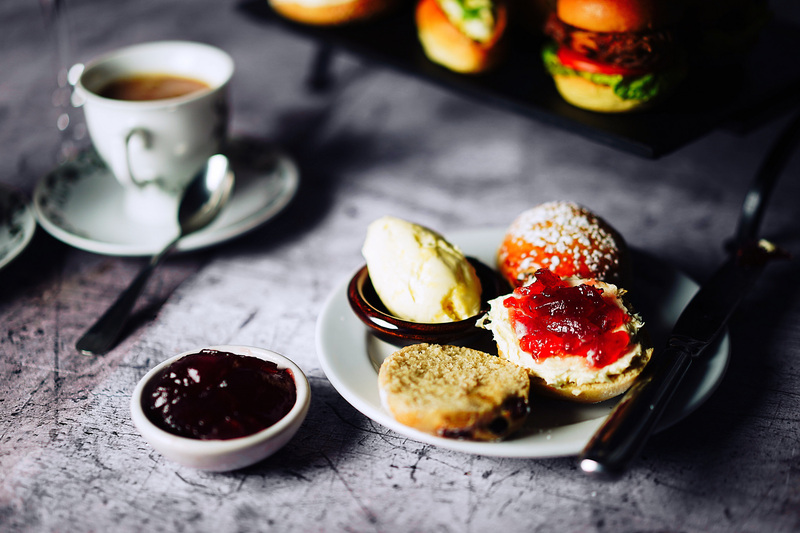 For foodie locals and tourists alike, Brum’s racked up a host of top level eateries – from the laid back and casual, to the upmarket and extravagant – offering an altogether more delicate kind of treat: the afternoon tea. 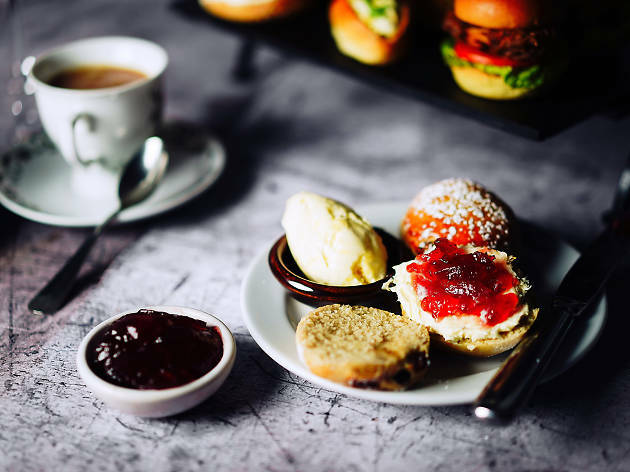 Whether you want to go trad, or mix things up a bit, there’s something on offer across Birmingham's bustling culinary scene that’ll hit the sweet spot.